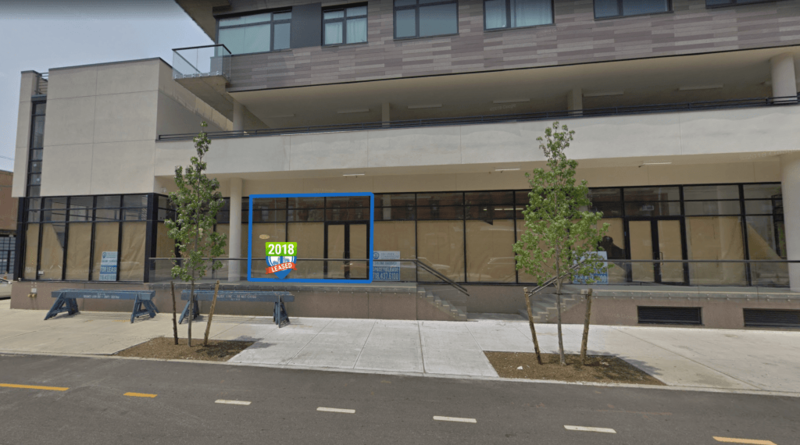 West Greenpoint Cleaners signs a lease for 250 RSF retail space! Located on the Greenpoint Waterfront steps from the Greenpoint Ferry Terminal. Conveniently two blocks away from the Greenpoint Ave G train station. Surrounded by local and national chains like Starbucks, Crunch Fitness, and Chase Bank. Congratulations to Tri State Commercial’s talented agents Damien Andrews and Chandler Slate.